Leather box - Leather Notebook box - Leather book case - Leather case - Leather notes Desktop organizer - Ludena. 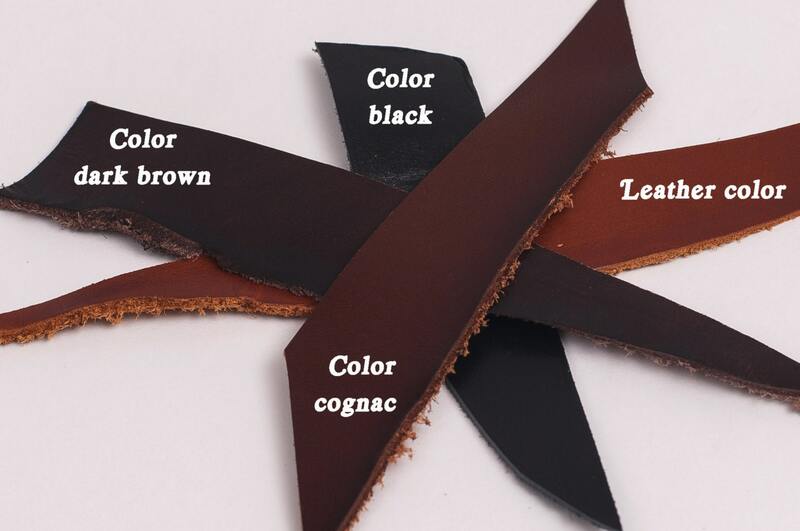 Leather notes holder. 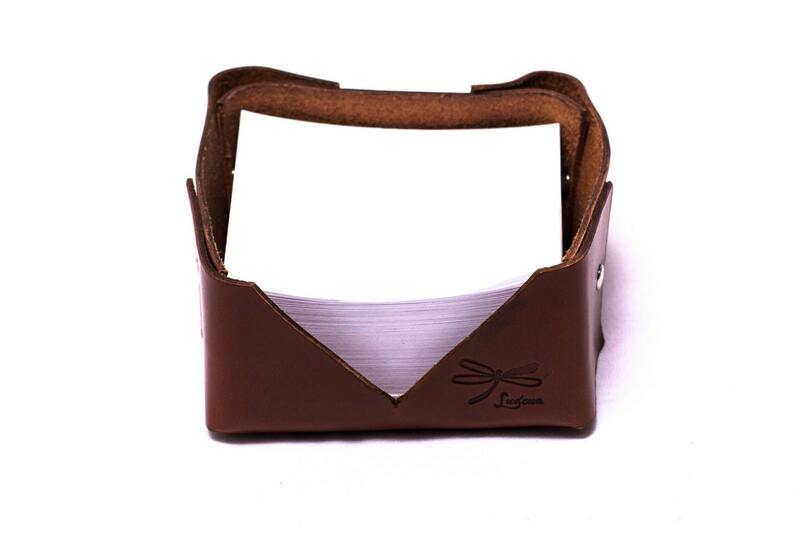 Great leather case for notepads, to decorate and organize your desk. 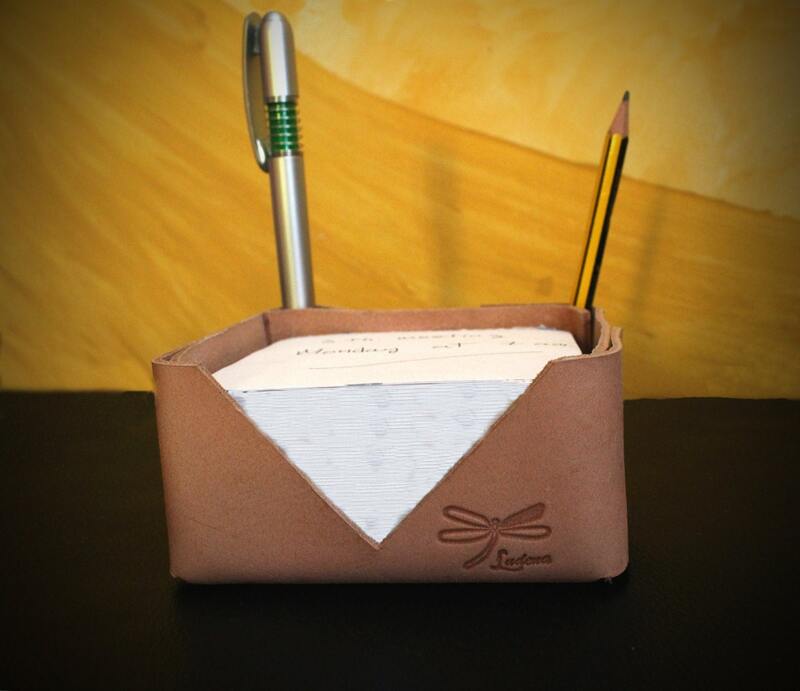 You can put your pens and it´s elegant, best quality and beautiful leather. Exclusive design Ludena. 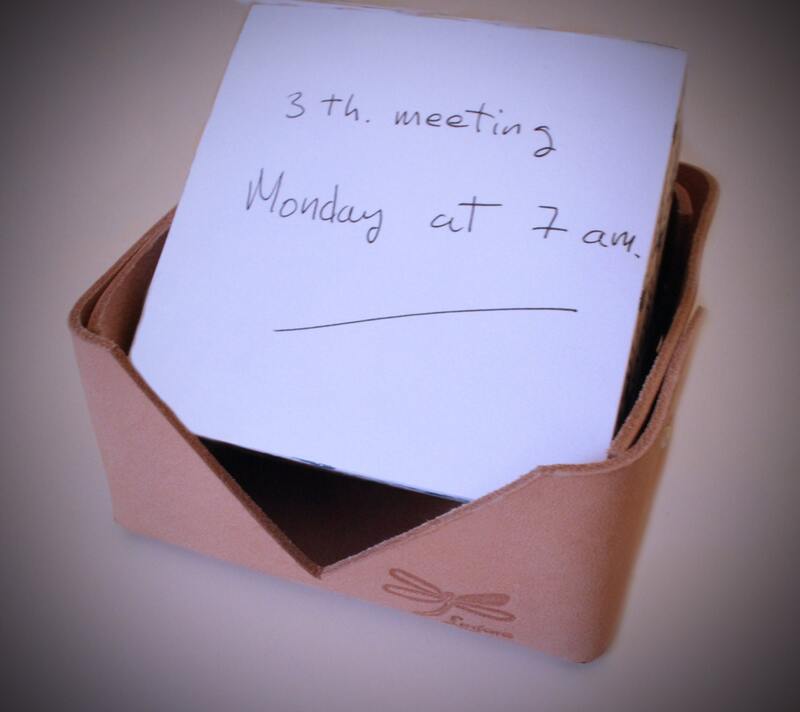 Also you can make custom name or drawing in your leather case for notes, in Ludena we record exactly to your liking. 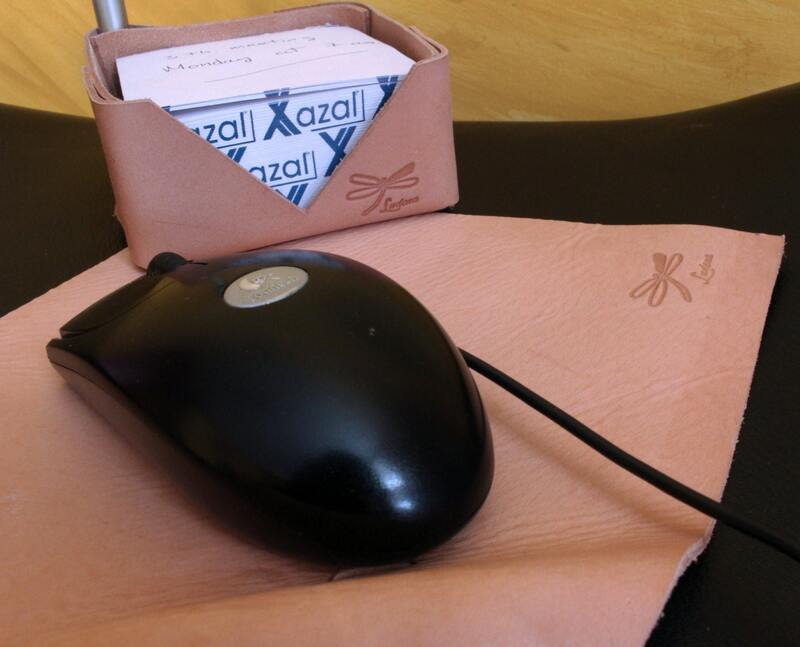 You can also order a tray for your mouse in the same leather and is already the best of the best.